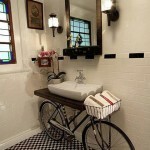 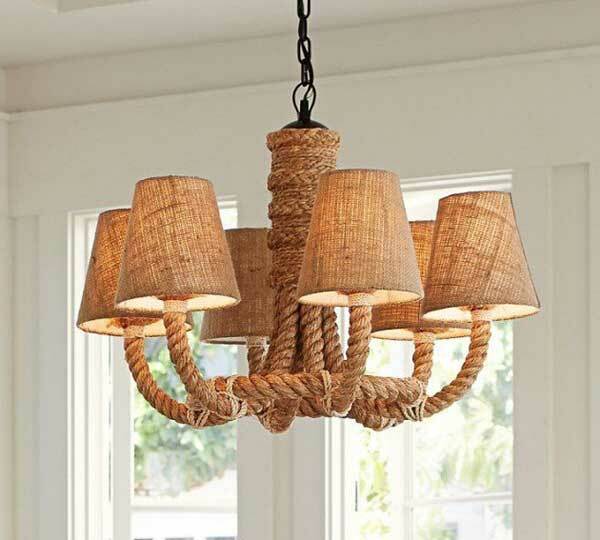 I love nautical decor. 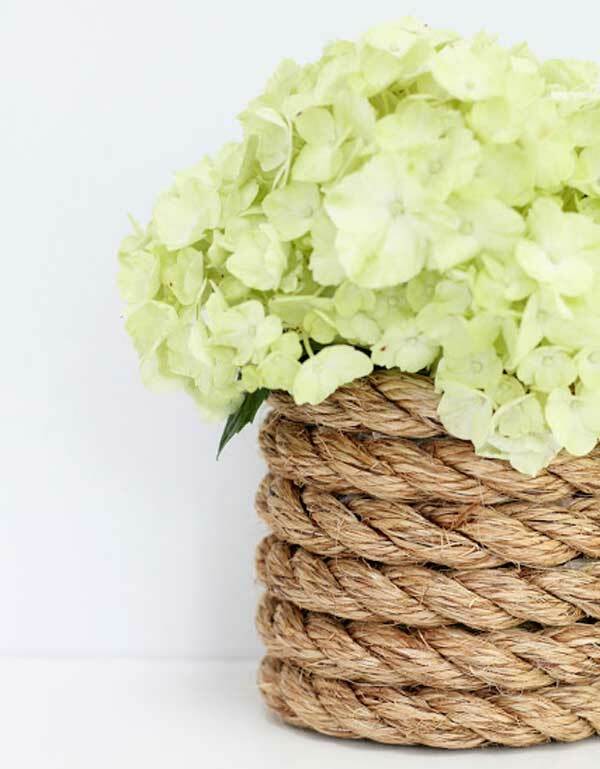 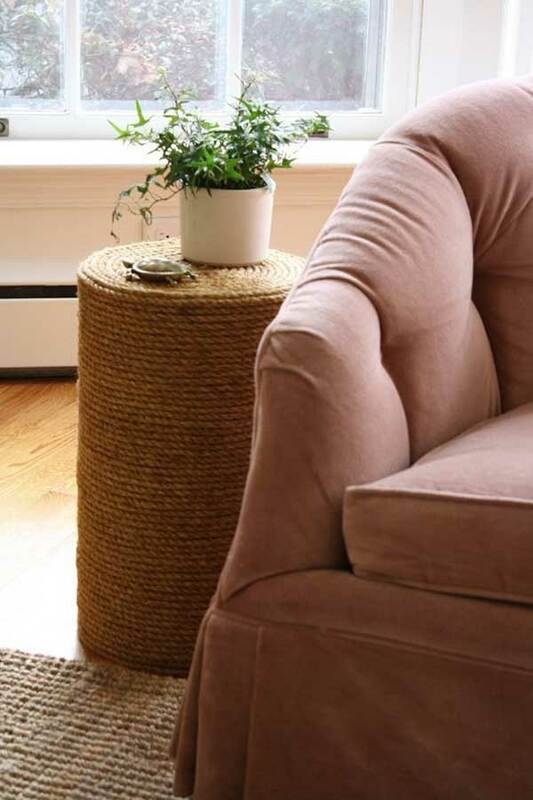 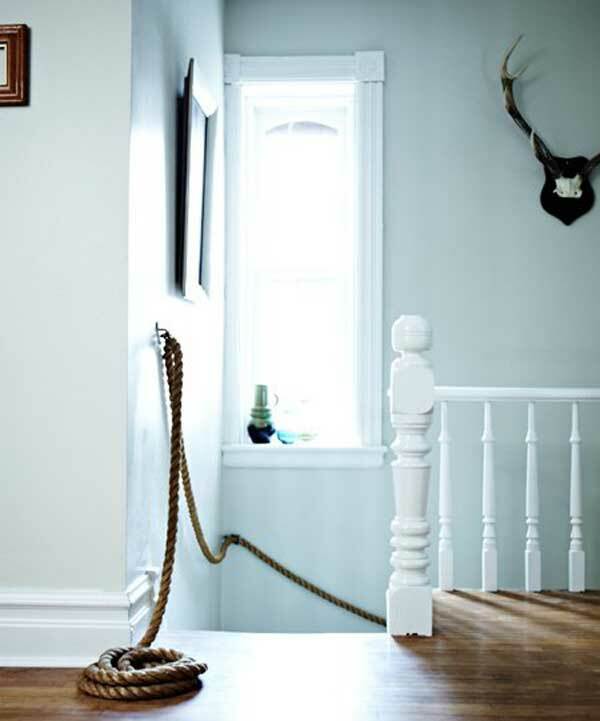 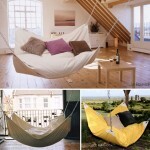 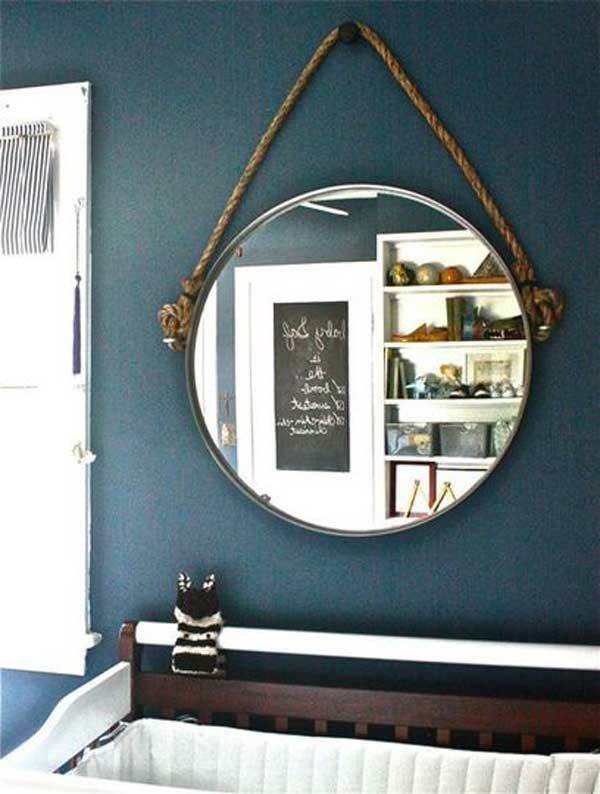 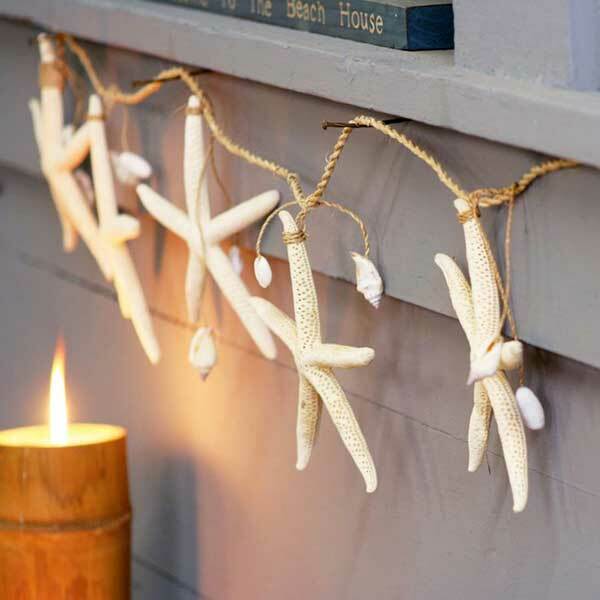 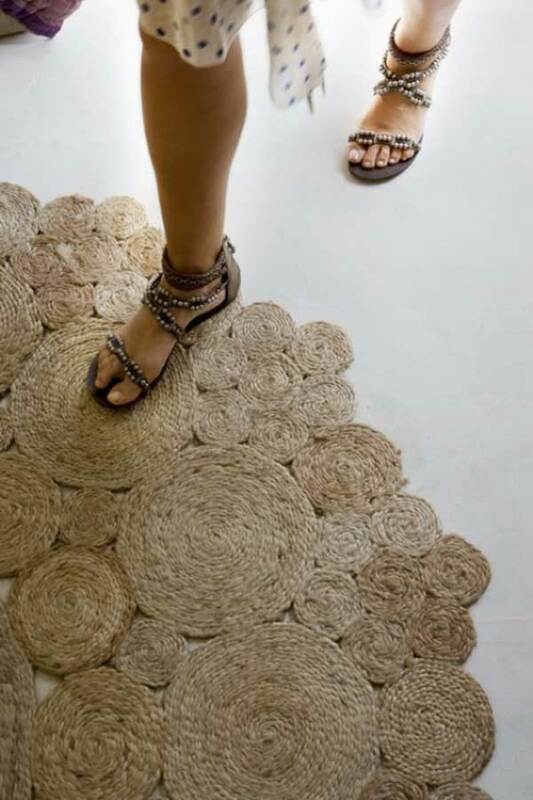 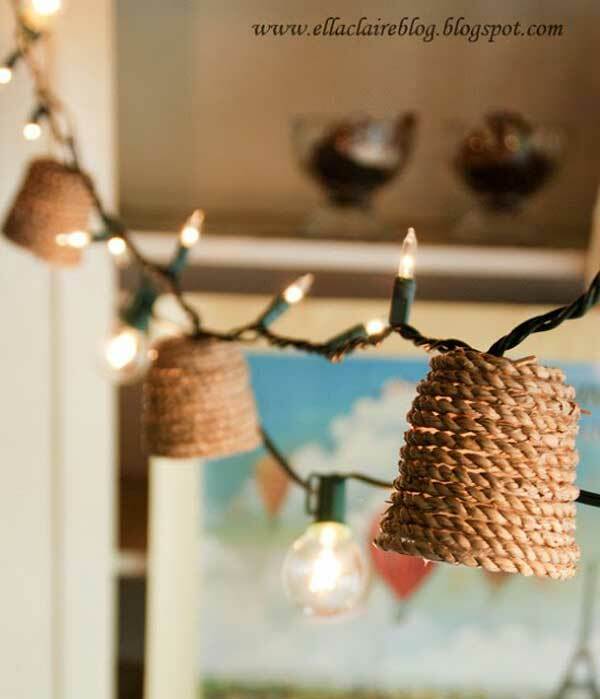 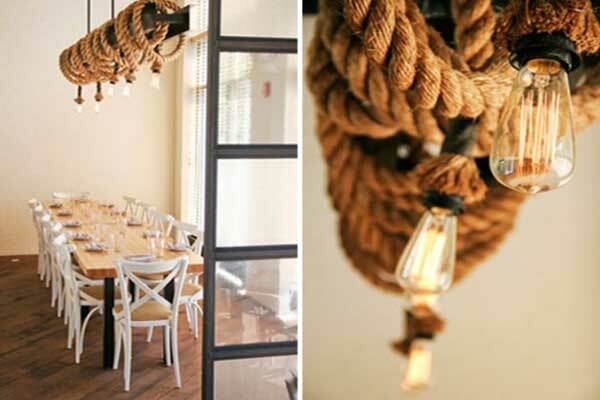 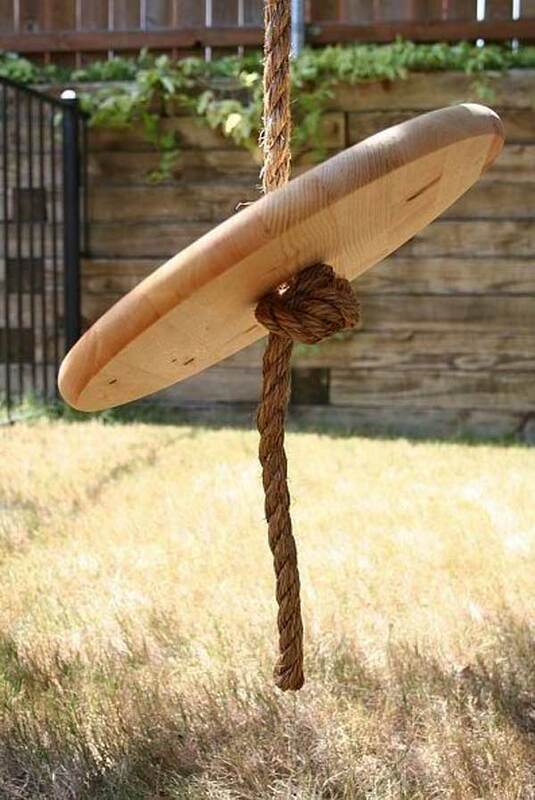 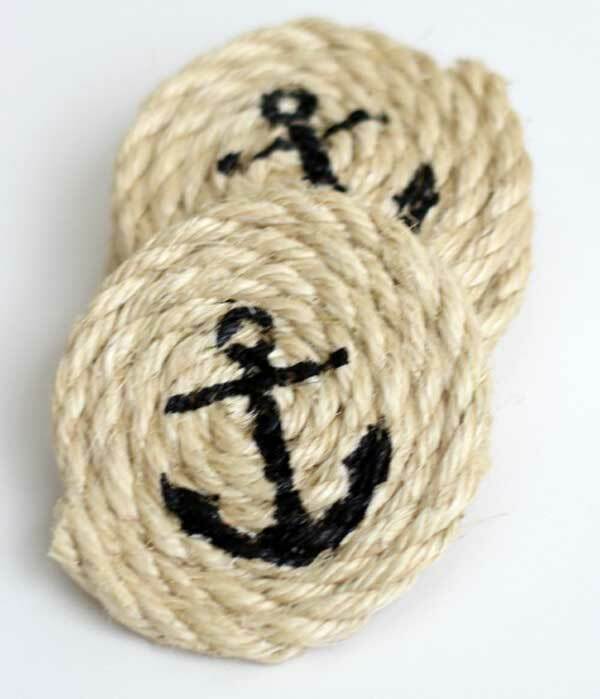 Nautical rope is an excellent way to incorporate natural fiber into your home decor. 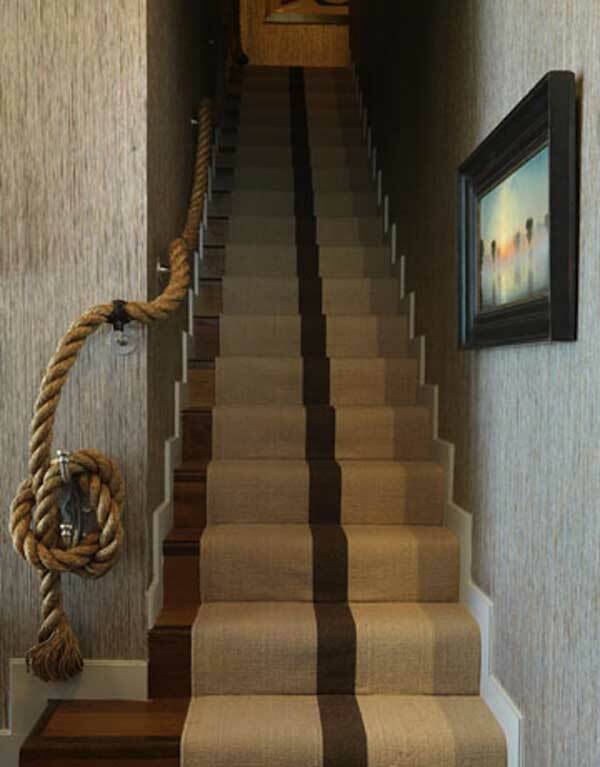 All decorations with nautical inspired sisal rope are so cute and they can give a special charm to your home. 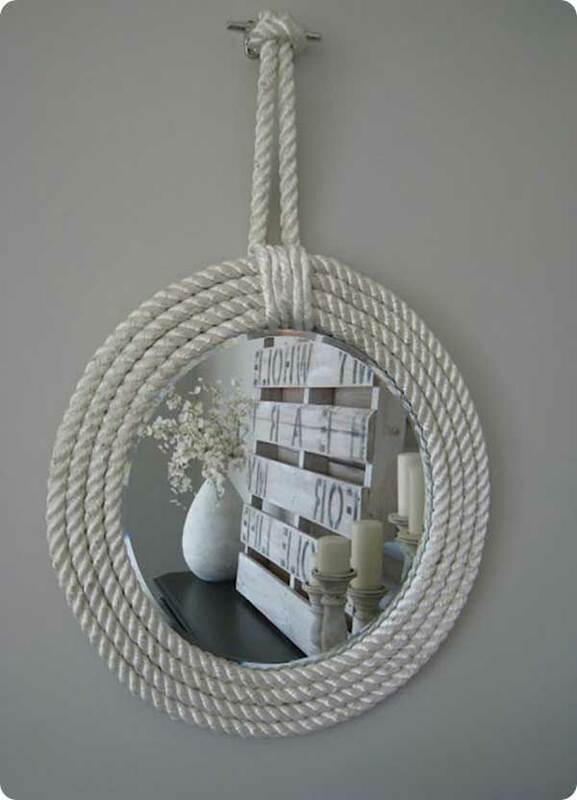 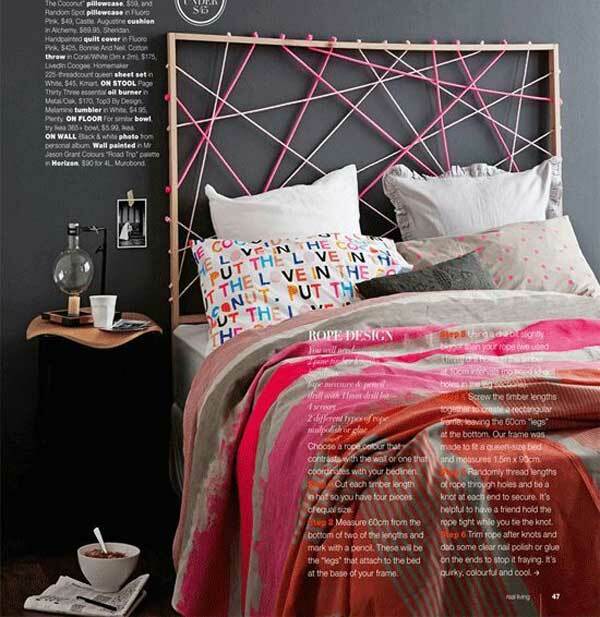 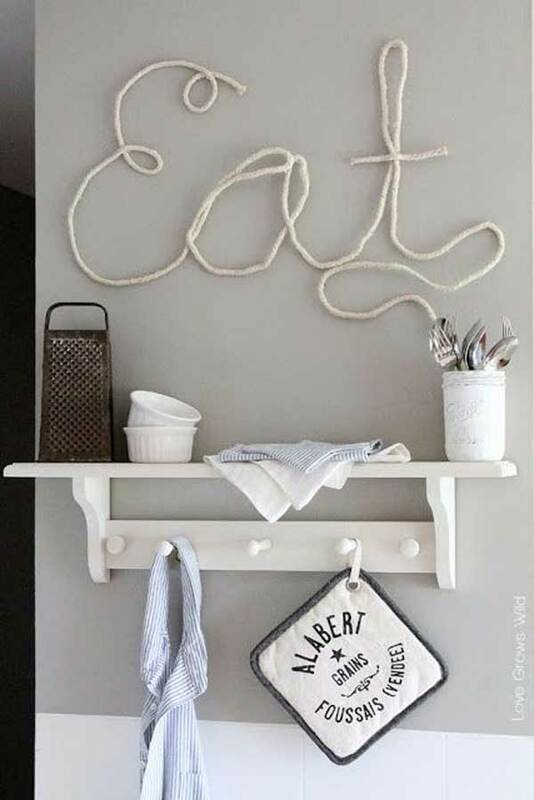 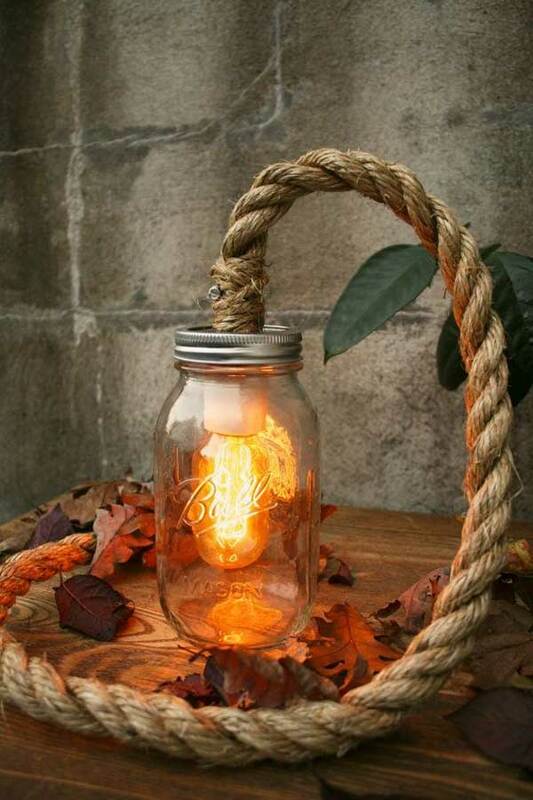 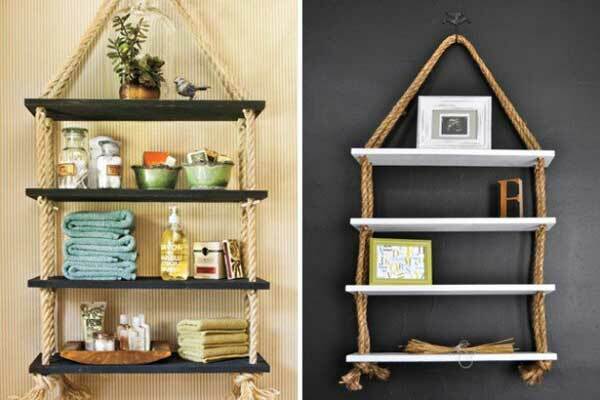 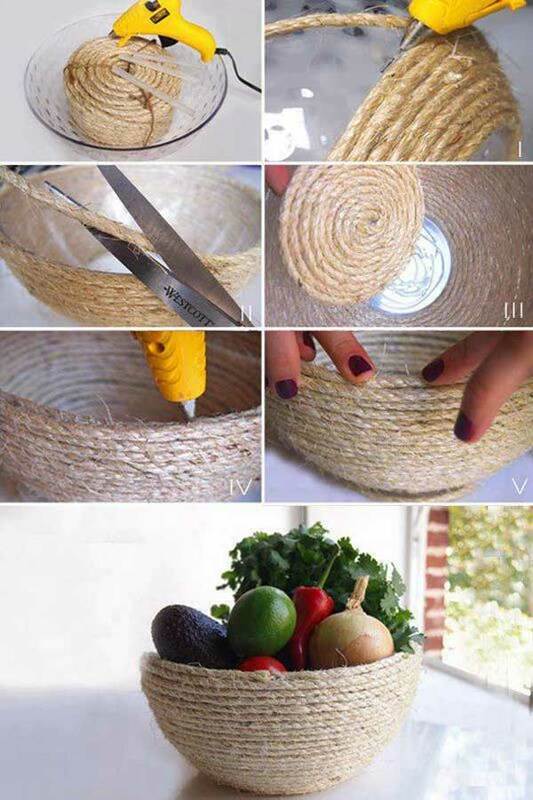 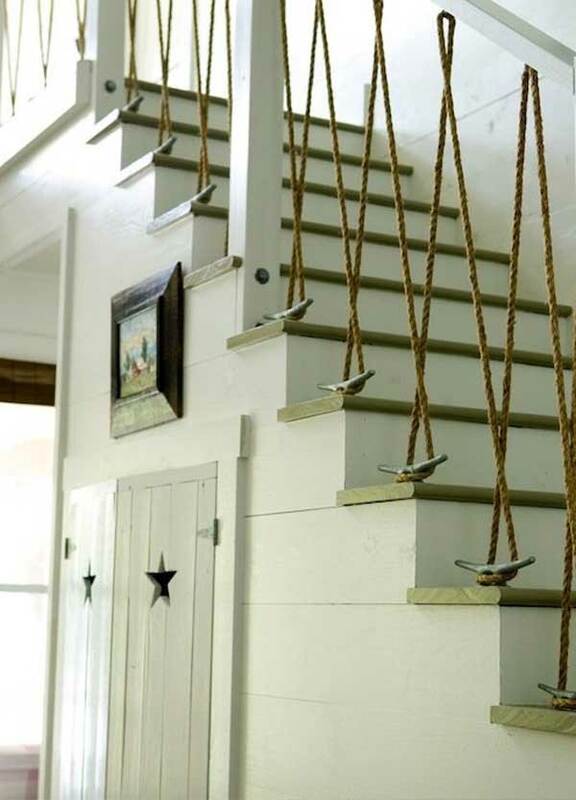 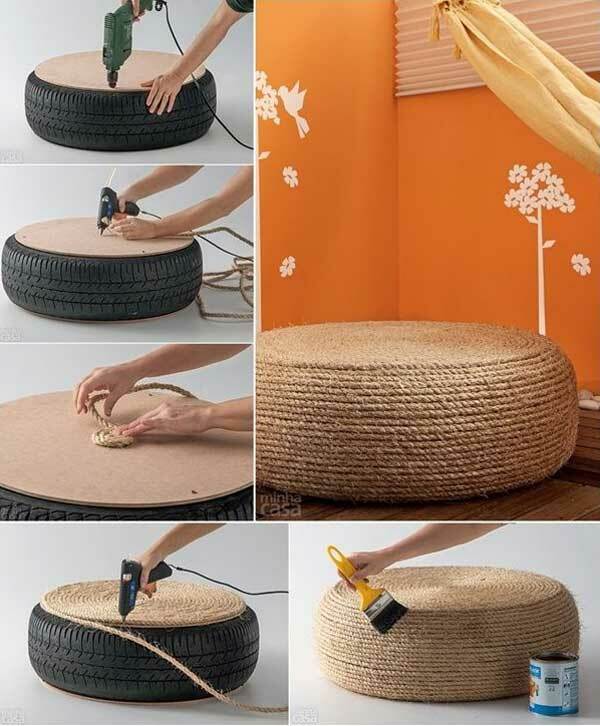 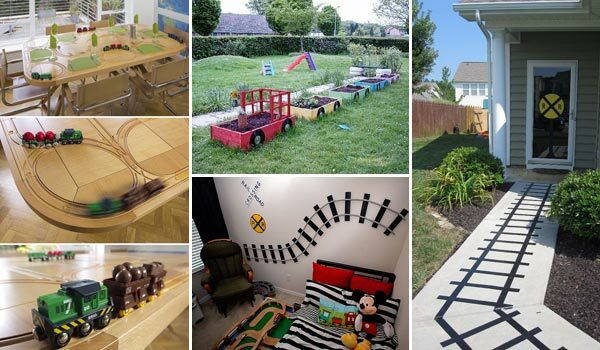 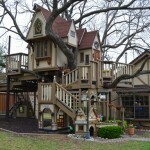 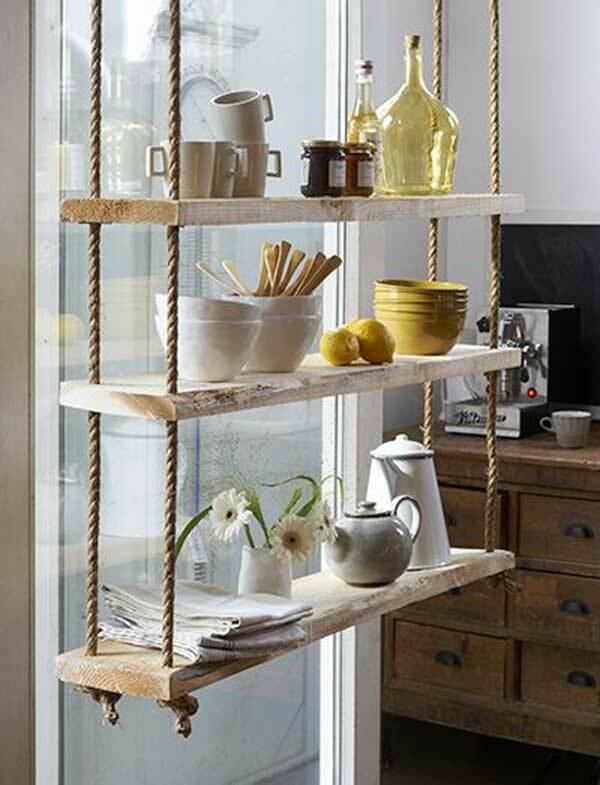 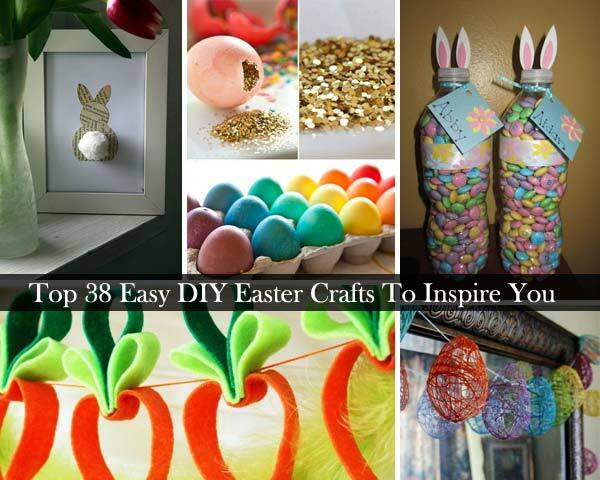 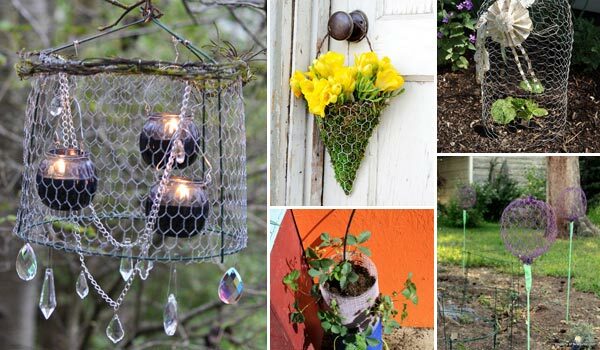 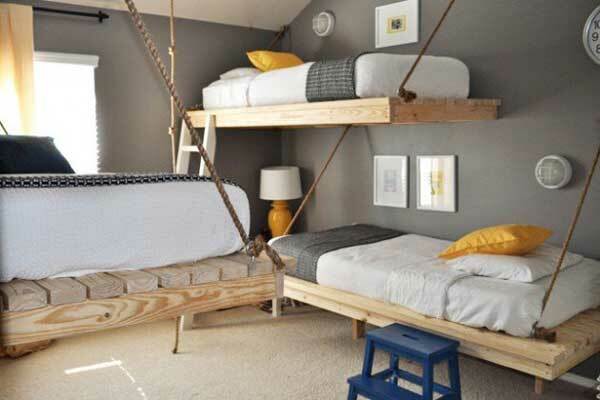 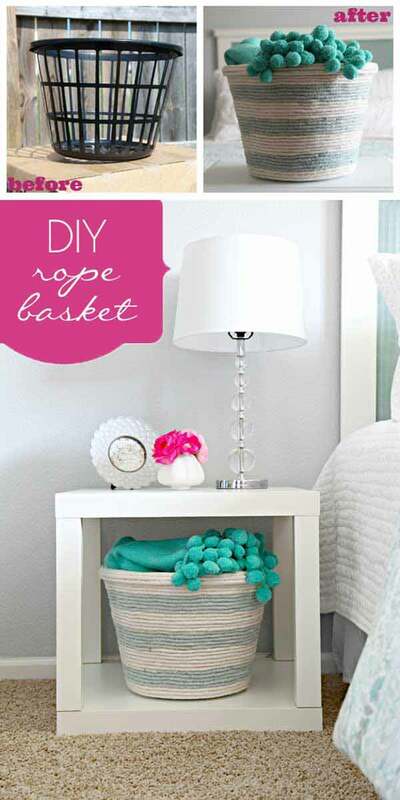 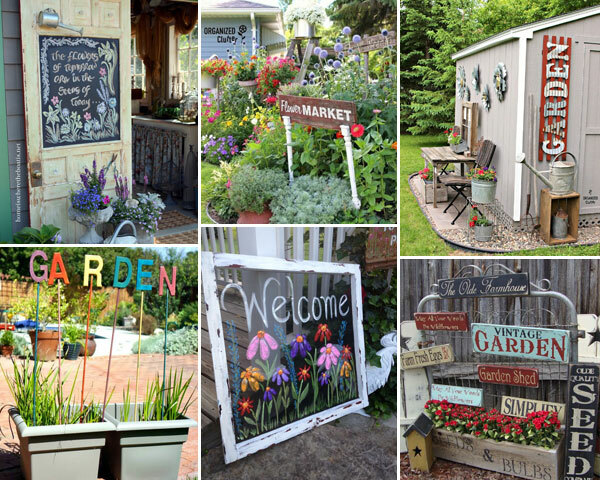 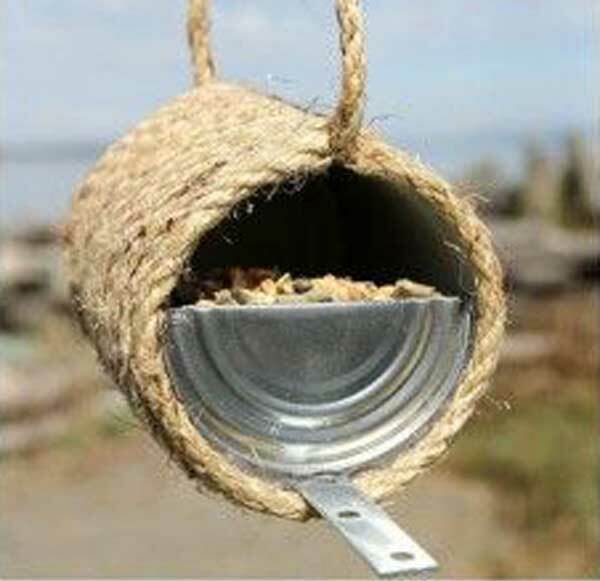 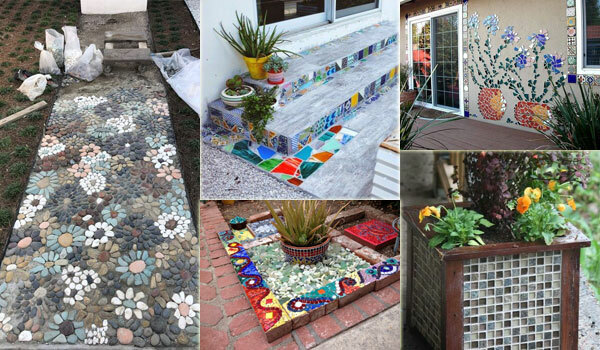 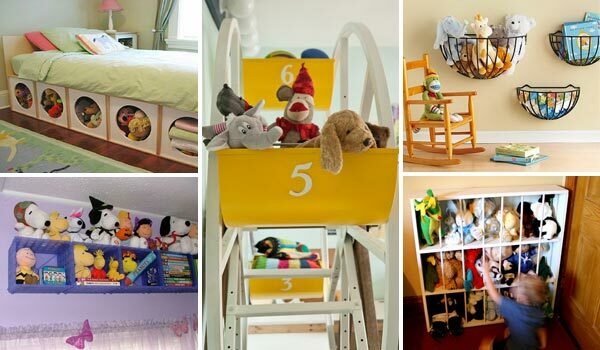 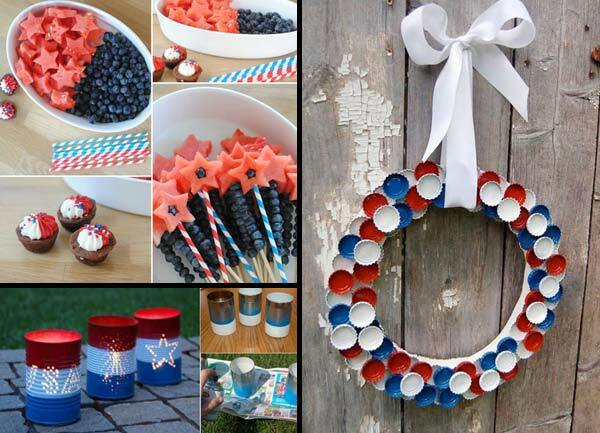 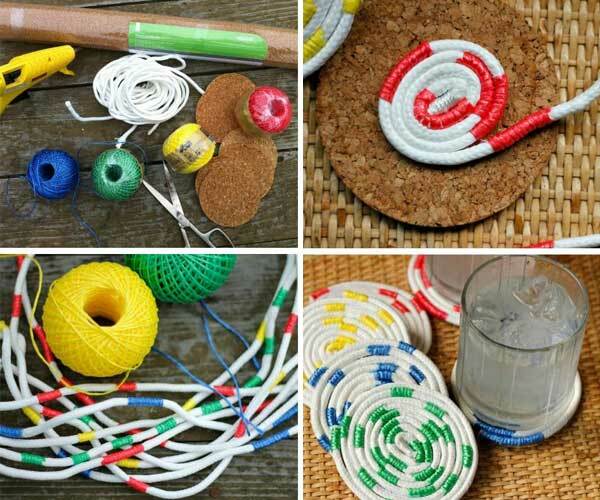 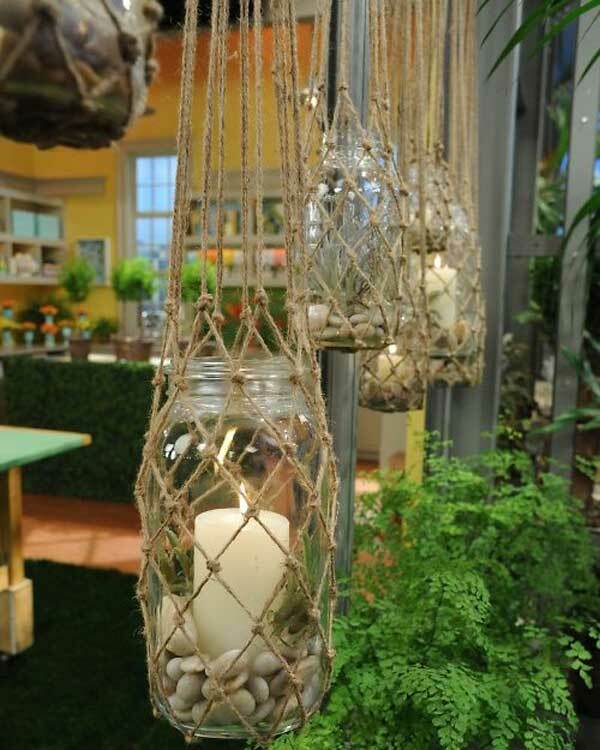 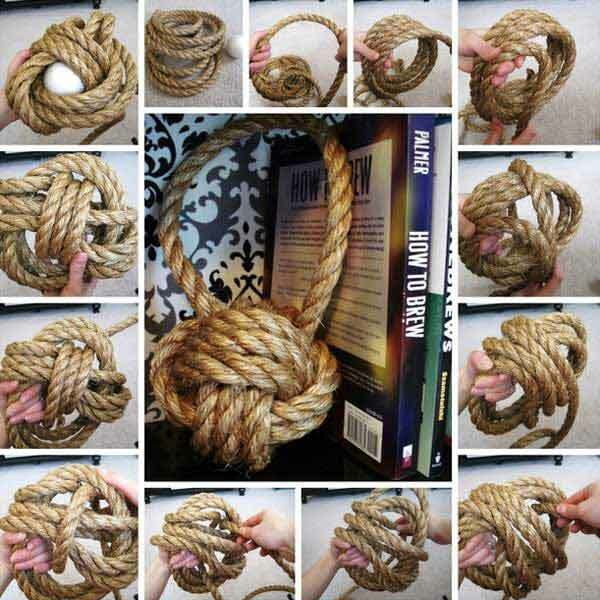 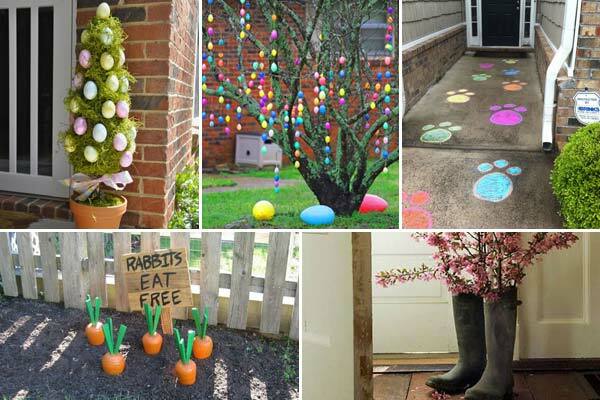 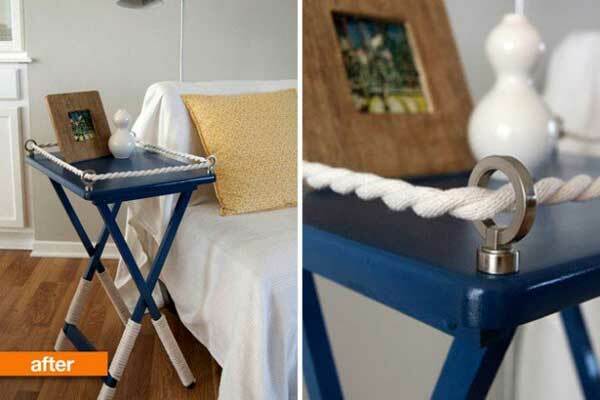 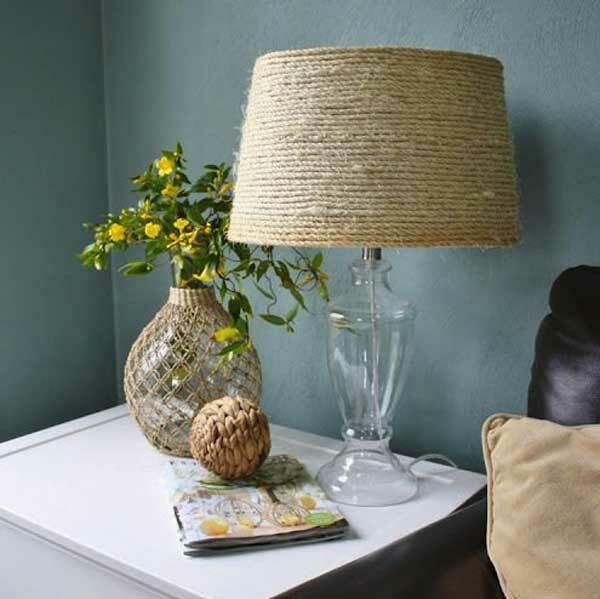 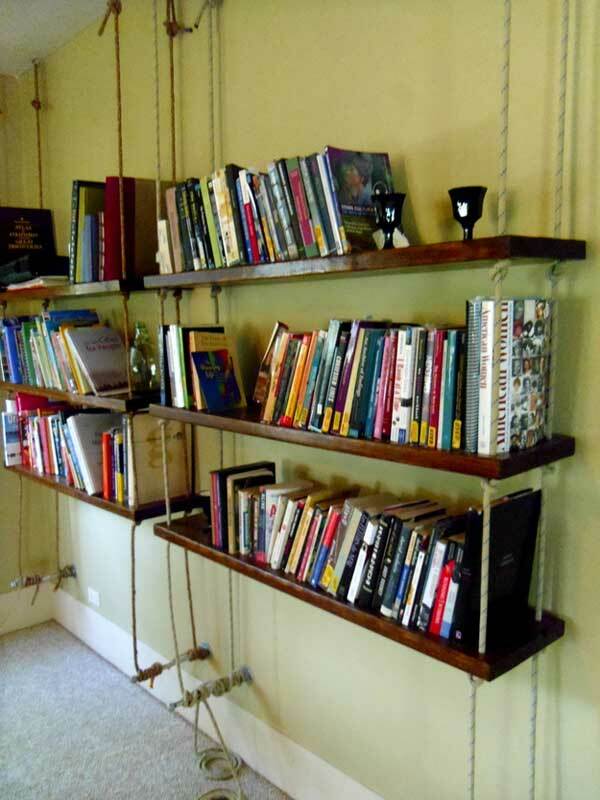 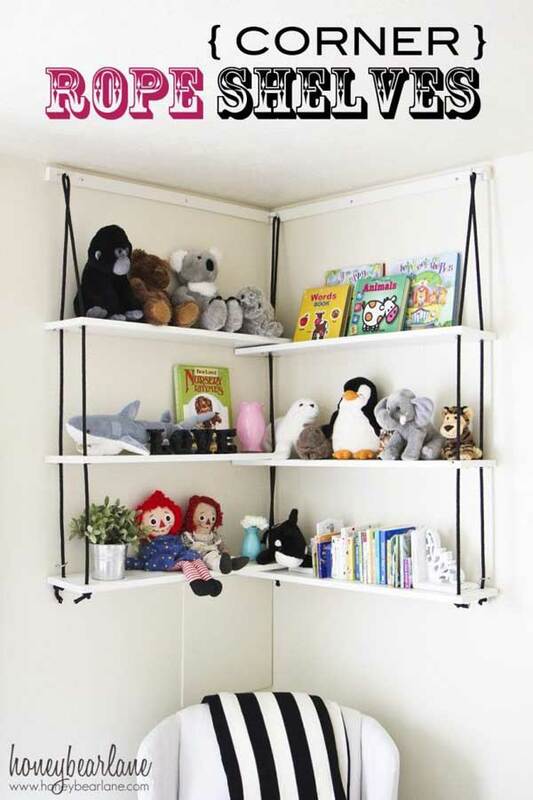 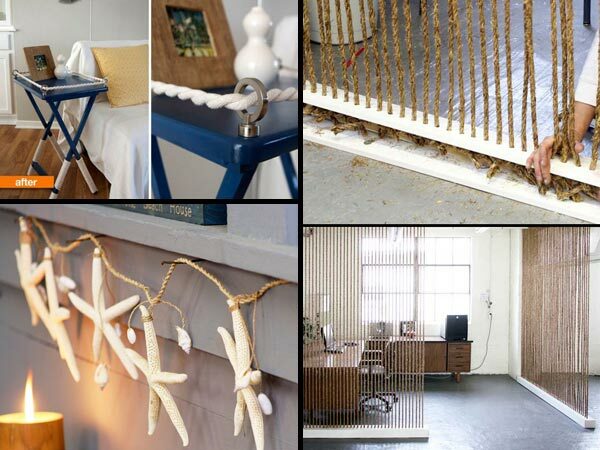 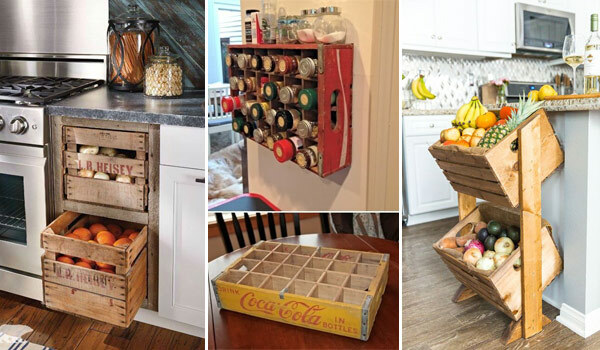 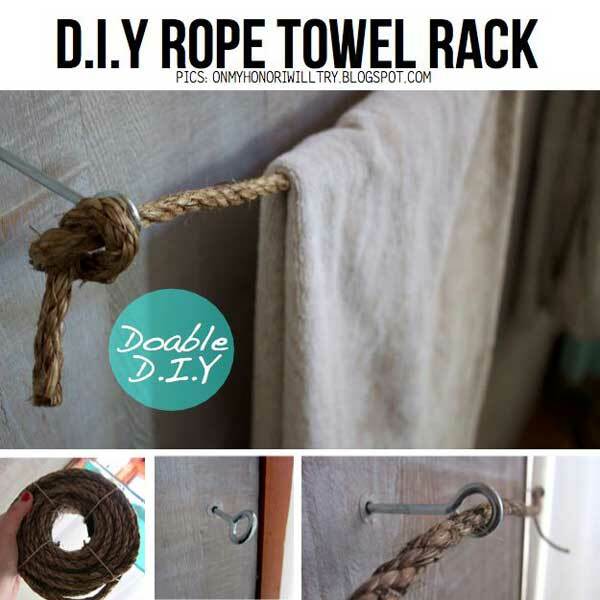 Check out these fantastic diy decorating ideas with rope, and most of these rope home decor projects you could easily DIY yourself.